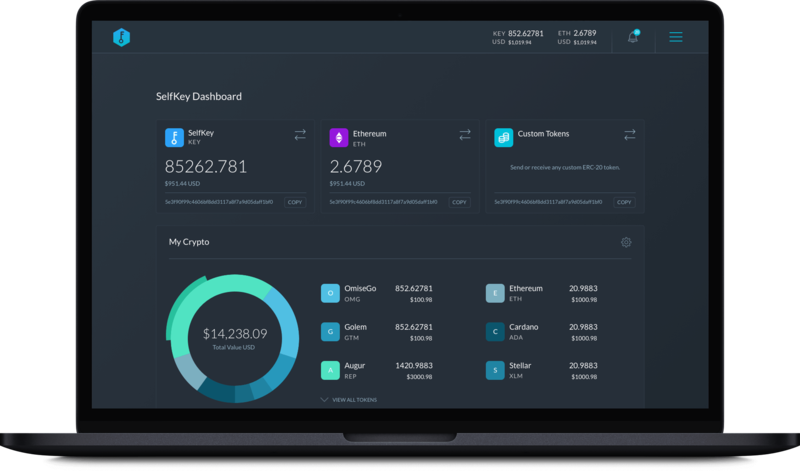 Leave your email below and we’ll send you the download links, so when you reach your computer you can start using the SelfKey wallet right away! MD5 Checkcksums. What is this? The wallet is available to download only as a Windows or Mac application.